Welcome to the first newsletter of Gardenia School! 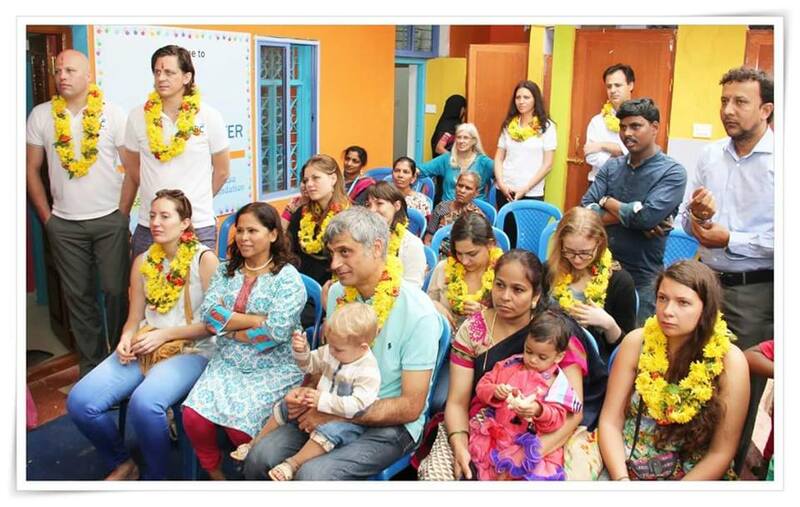 With a jubilous opening ceremony on June 20th the school was unveiled to K3 and K4 children of DJ Halli area of Bangalore city. 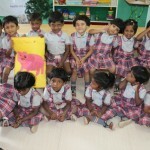 This is the 3rd school of AlphaBet Club in partnership with Building Blocks India (BB). 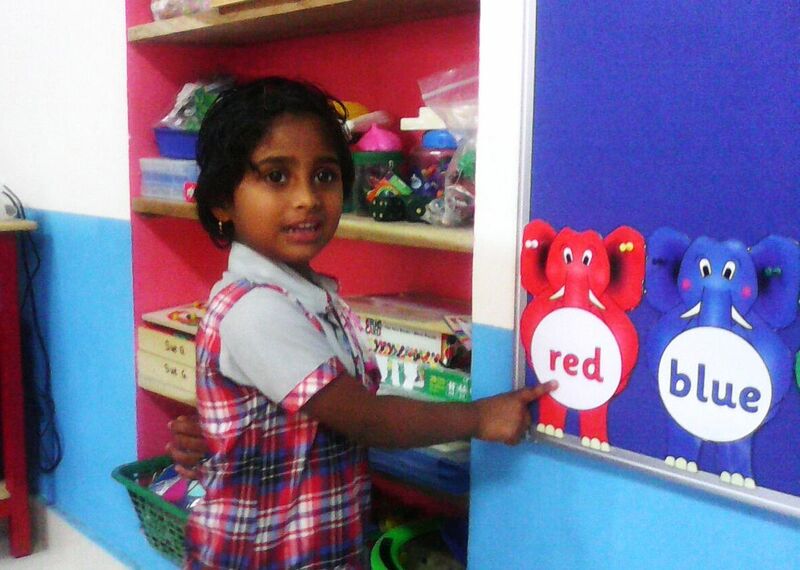 With a month into the new school, children are seemingly settled and good progress happening in the path of learning! 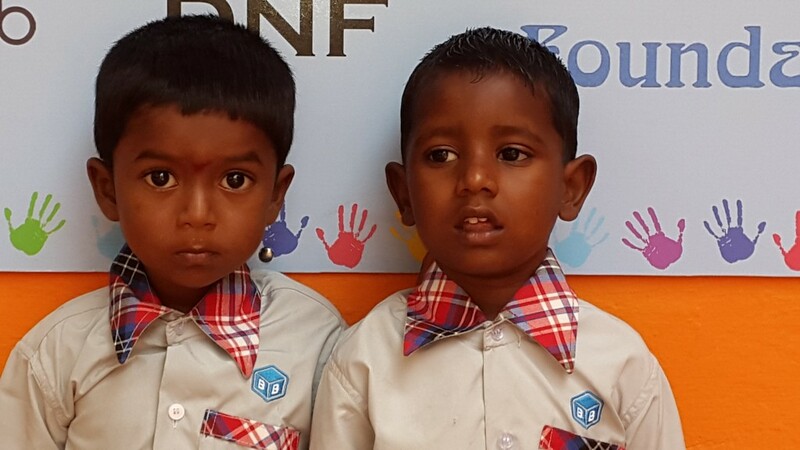 We now have 35+ children enrolled in Gardenia in K3 and K4 levels. Our in-house kitchen is almost ready and we are looking to serve two meals a day from August onwards. 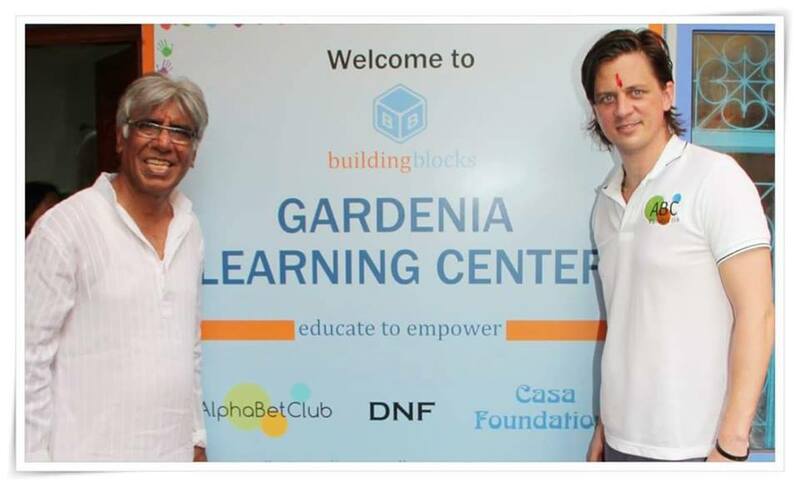 On June 20th AlphaBet Club in partnership with Building Blocks India celebrated the opening of new GARDENIA School for 40 to 60, three to five year old children living in the DJ Halli Slums in Bangalore. 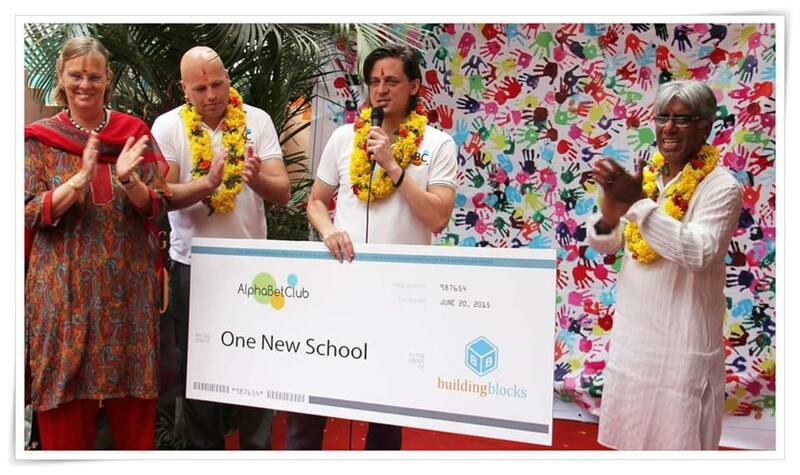 This is AlphaBet Club’s 5th School project and 3rd with Building Blocks….. a great milestone! ABC likes to thank and compliment our partners DNF, Casa Foundation and Building Blocks for the great cooperation and an amazing job. Congratulations with a beautiful new school! 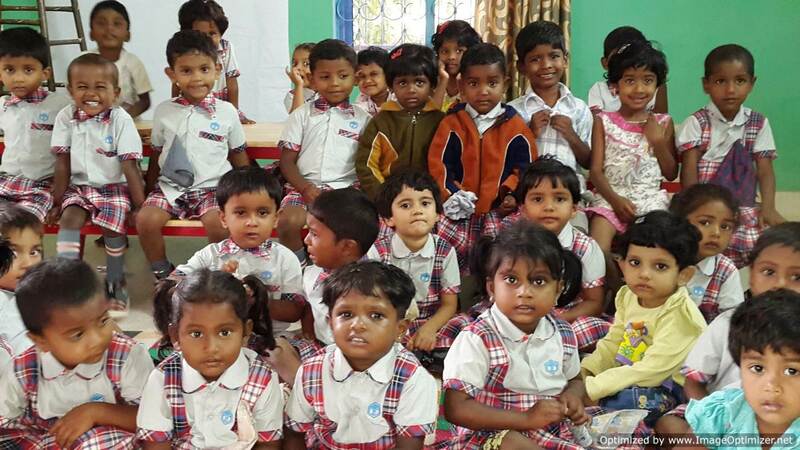 On behalf of the children and their parents, ABC likes to thank all its donors, sponsors and friends! And Last but not least a big THANK YOU to all ABC Ambassadors/volunteers in Amsterdam, Madrid and Phoenix. Without your effort and support this would not be possible! 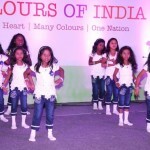 Sharing some pictures of the opening ceremony with our readers! 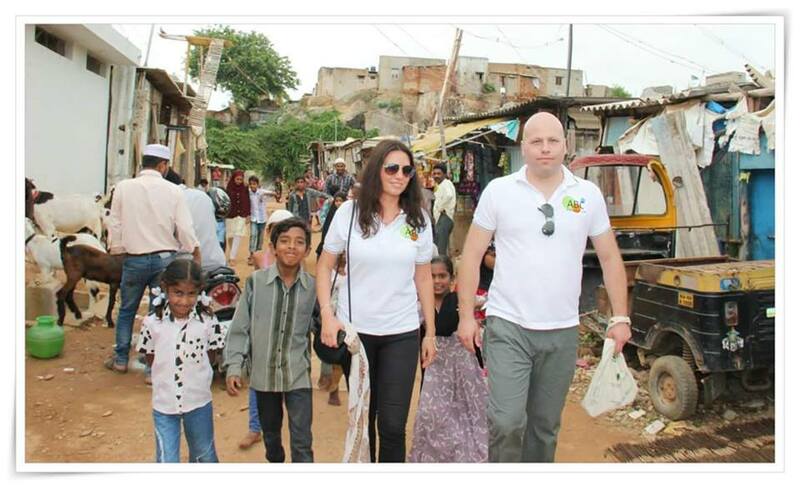 ABC would like to share with our supporters the selection of children that was done by its implementation partner BB. 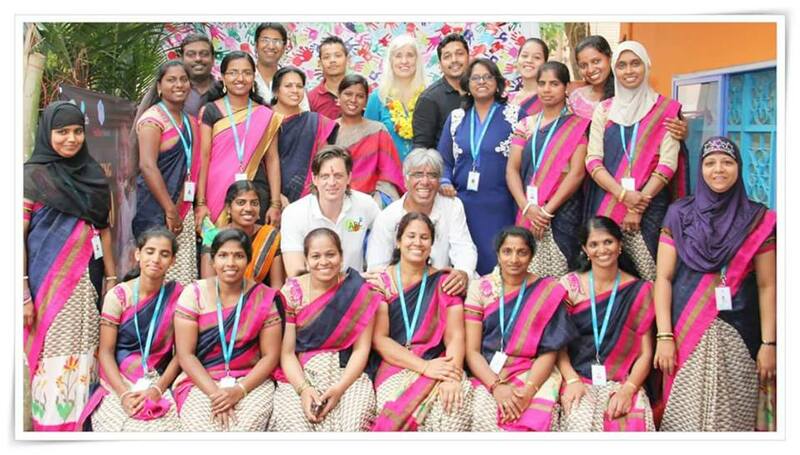 This is what the founder of Building Blocks India, James Suresh Ambat said about the selection process for the selection of kids for this new school. 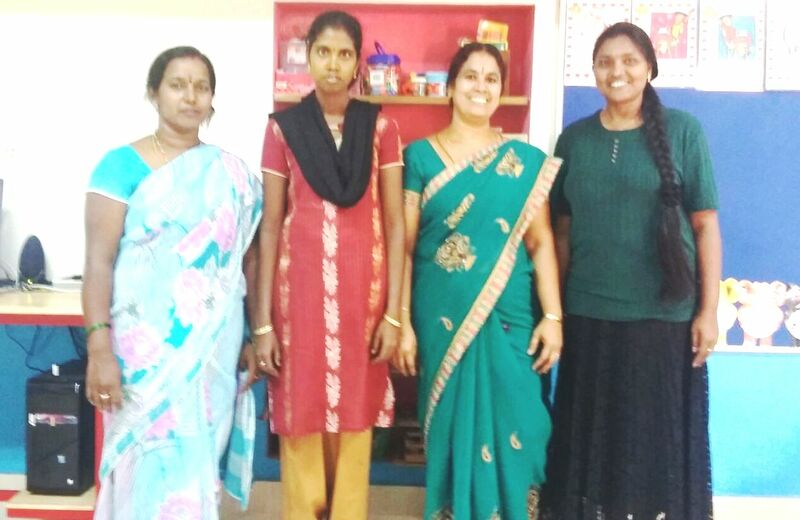 “The School Manager, Nagarani and the teacher, Geetha Mary scouted the area with Christina, the social worker, by doing door to door campaign in the surrounding slums and neighborhoods. They were able to identify about 60 families that wanted to send the children to study. Right from the start, the parents were clearly told all the details of what it entails to send the children to the Building Blocks School. They were told about the fantastic kindergarten education with free breakfast and lunch that will be given free of cost to them. They were also told that they have to pay Rs 2000/- towards the uniform and shoes and have to save Rs 500/- (7.50 Euros) per month. 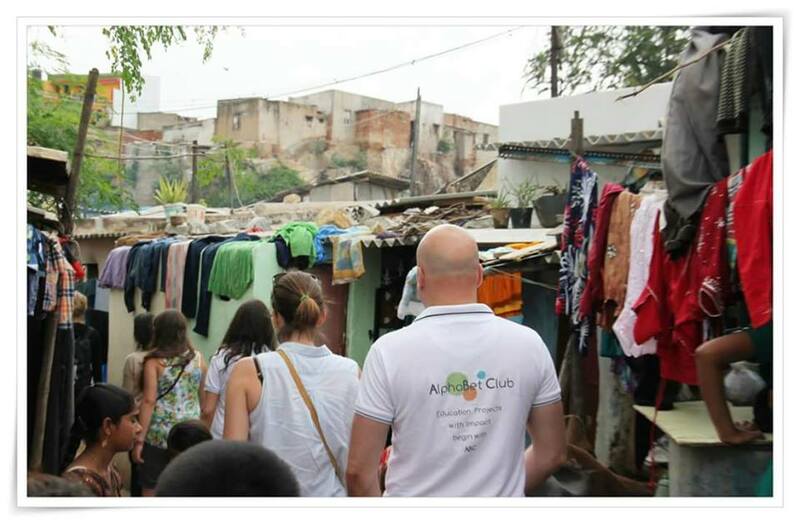 Since it was a new slum that we were working with, we felt that the people would not trust us since we were new and strangers to the slum. Also, we realized that parents had little proof to show them that we will stick to the commitments that we were promising. We were able to get about 37 admissions. Most of them have paid for the uniforms and have started the savings scheme. 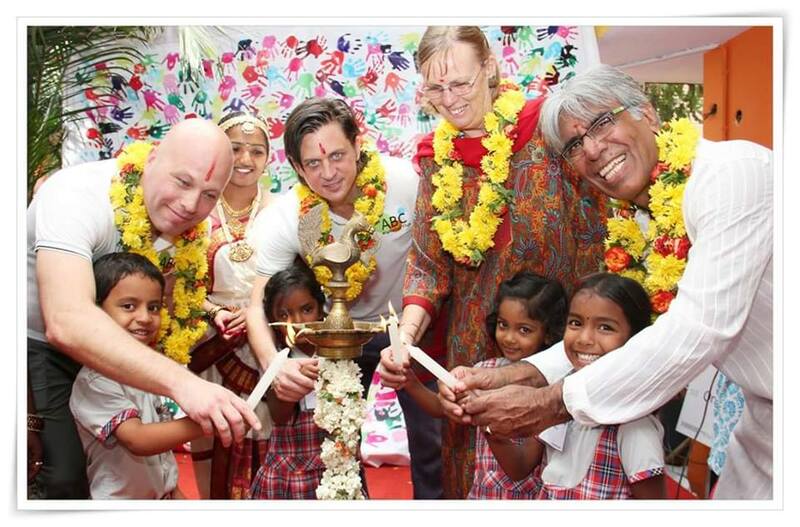 It gives us a good comfort that we are educating children whose parents are serious about education for their kids! We had individual family interviews and screenings for child and parent to establish if they were falling in the guidelines of children we were looking for. All the 37 children came from very poor backgrounds. K4 – K4 children learned writing and recognizing numbers from 1-10 and also to count from 1-20. In Fun with Math they learned about patterns, what comes next and many activities associated with this. With the help of images, jolly song and action K4 children learned the sounds of t, i, p, n, c, k and e. Children also learned to blend sounds. This month kids were writing letters of Kannada language alphabets on slate and book. A balanced, nutritious two meals/day have been planned to begin from August month. The kitchen is ready and cook has been hired! I like this school and i hope parents are also like this education center. 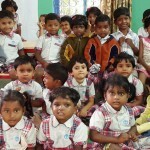 The education system of First Gardenia School is very helpful for the children. Students find more entertainment in here.